Macroglossum ungues ungues Rothschild & Jordan, 1903? 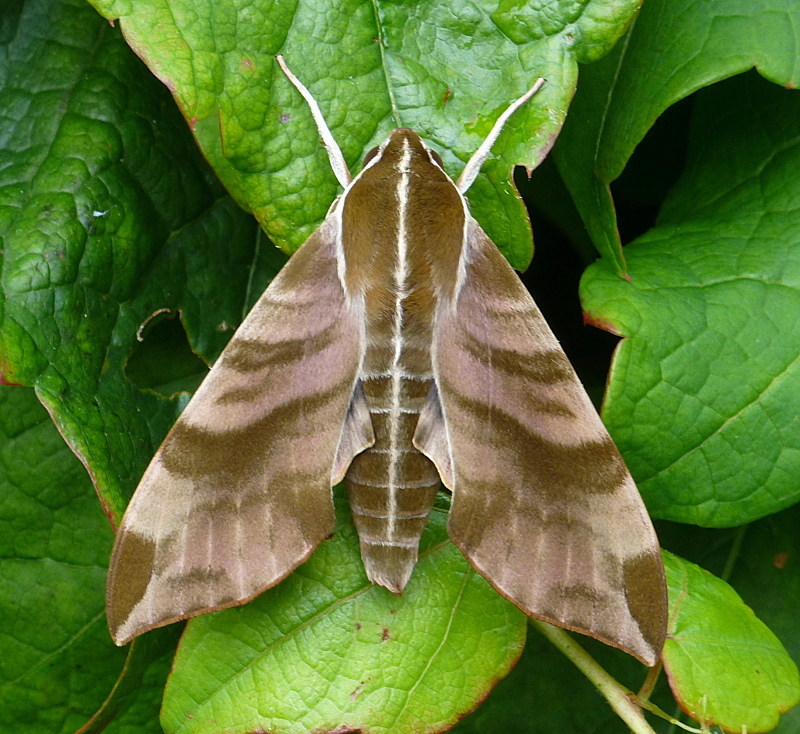 This work is a general account of the resident and migrant species and subspecies of Sphingidae that occur within the boundaries of China, Taiwan, Japan, Mongolia, North Korea, South Korea, Central Siberia and the Russian Far East. A gazetteer and map of China is included and guidence notes on the site are given in the introduction. ZHU, H.F. & WANG, L.Y. (1997). Lepidoptera Sphingidae. Fauna Sinica (Insecta), 11: 1-410. PITTAWAY, A.R. & KITCHING, I.J. (2000). Notes on selected species of hawkmoths (Lepidoptera: Sphingidae) from China, Mongolia and the Korean Peninsula. Tinea, 16(3): 170-211. KITCHING, I. J. (2019). Sphingidae Taxonomic Inventory --- STI. London, UK: NHMUK. A number of references were consulted in the preparation of this work; these are listed in the reference section. Additionally, this work would have been difficult to produce without the help received from a number of people. These are acknowledged in the acknowledgements section. Find out what's been added or changed. A list of internet sites dealing with Sphingidae and Lepidoptera in general. © A.R. Pittaway & I.J. Kitching (The Natural History Museum, London). No part of this work may be used for commercial purposes without the written permission of the authors; however, any part may be used for research or other non-commercial purposes without prior permission. Please note that illustrations provided by authors other than Tony Pittaway remain the copyright of those authors and should not be reproduced other than with their permission.